It is really hard to recall a film that has had as much riding on its metaphorical shoulders than Wonder Woman. Not only is it supposed to right the train for Warner Brother’s DC Extended Universe, but it also carries the flag for the future of female led comic book movies. That is an immense amount of pressure for a film that is also tasked with giving one of the most iconic heroes of all time a worthy origin film. And you know what? It looks all of those challenges in the face and delivers. Wonder Woman follows a very fish out of water story for the first two acts with two separate characters being said fish. Both work well whether it’s Steve Trevor on Themyscira or Diana Prince in London and allow the characters to grow and bounce off of one another organically. That being said, it’s completely Diana’s story, a journey that the audience gets to witness as she comes into her own as a hero. And the film is very smart in the way it follows a similar structure of the first Captain America film, where it isolates the character in a separate time period and let the audience get to know them on their own. 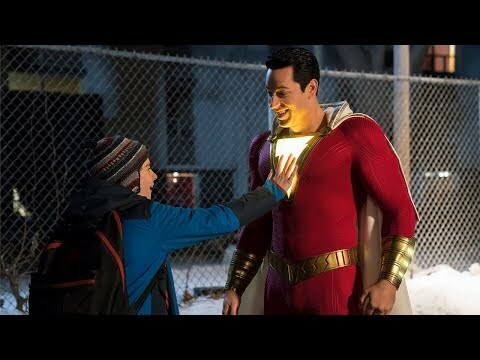 Any truly good comic book film goes above and beyond the action set pieces and delves into the characters more and in doing so relies on performances. Let’s just get this out of the way now: Gal Gadot is not a great actress, but she is improving. Despite this, she actually owns the role due to her sheer confidence and the sense of joy she brings to such a hopeful, and sometimes naive, character. She also receives great support from Robin Wright and Connie Nielsen, who breathe life into the Themyscira, giving it two brilliant performances to anchor this foreign land. The best performance falls to Chris Pine, who seemingly improves with each new outing. He has great chemistry with Gadot and brings a lot of emotional moments to the relationship they share, but he also just flat out brings his A game. Pine isn’t the only bringing it though, as Wonder Woman is directed excellently by Patty Jenkins. Jenkins takes the time for small moments that let the characters be and feel real and balances it with audience pleasing action. And the action is so satisfying, particularly the first two big unique action set pieces. While the third gets a big too CGI heavy and predictable, it’s not a detriment to the film as much as it is with other films. The film is also incredibly shot, vibrant, and just beautiful to look at. 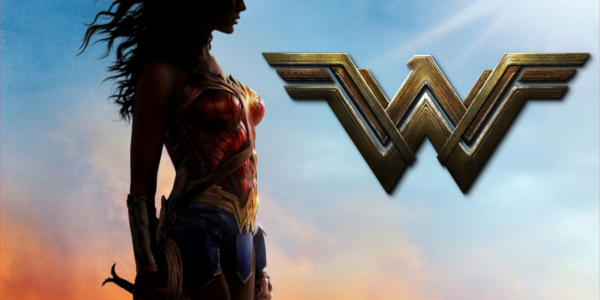 From the action scenes to world it creates in Themyscira and even to some degree World War I era Europe, the movie is a spectacle in the purest sense of the word. Overall, Wonder Woman is a good, sometimes great, superhero film that rights the ship for Warner Brother’s potential universe. It’s incredibly enjoyable from start to finish in large part due to the exceptional work of Patty Jenkins. Gal Gadot is not going win any awards for her portrayal of the mighty amazon warrior, but she does her job and more anything sells the physicality of the role. There are problems of course like an underdeveloped villain, some minor CGI flaws, and a third act reveal that doesn’t quite hit, but they’re largely overshadowed. It’s the film that so many people wanted for so many years, now it’s finally arrived and dare I say it is, truly, wonderful. 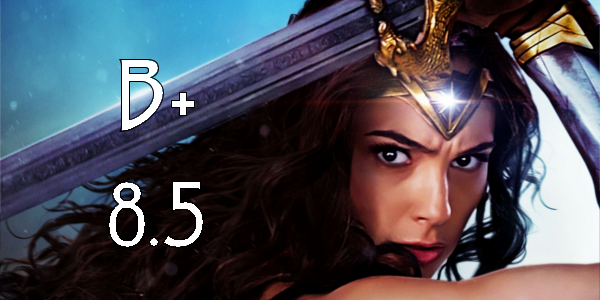 So what did you think of Wonder Woman? Have you seen it? And how does it rank among the other comic book films of 2017 so far? Share, subscribe, comment below, and as always return to I Am Sam for weekly reviews and insight.